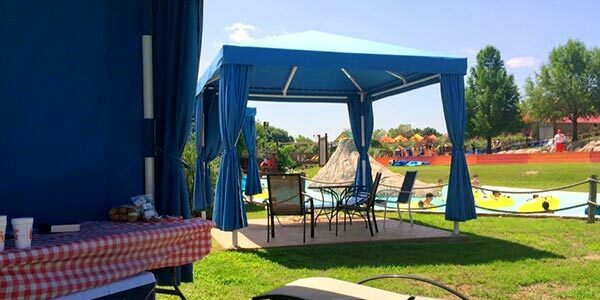 Reserve a luxurious cabana for you and your friends to enjoy a day at Hawaiian Falls. Cabana Rentals include a locker rental, cabana attendant, and more! Cabanas and birthdays must be reserved at least 48 hours in advance.